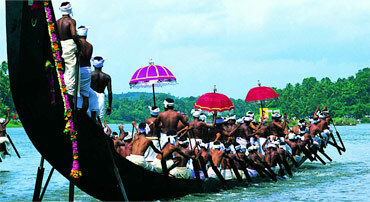 From the intricately designed temples, to the calm backwaters; from the sandalwood forests to the historic monuments. 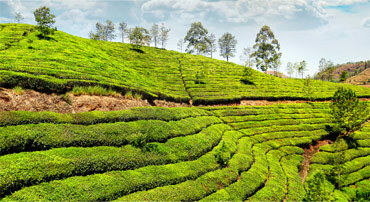 Wedged between the Arabian Sea and the Western Ghats is the state of Kerala. 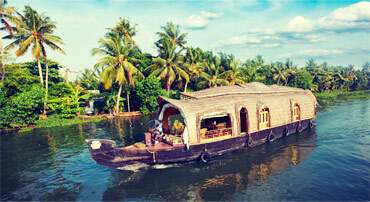 Sprawling plantations, tranquil stretches of emerald backwaters. 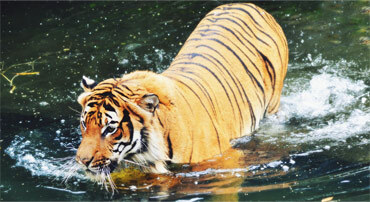 The Taj Mahal, the crowning jewel of the monuments in India, and the Tiger, one of the most majestic creatures in the jungle. 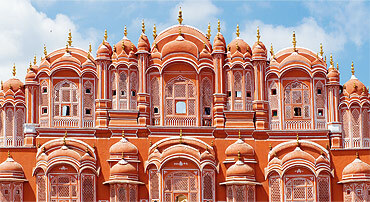 Rajasthan is a land filled with opulent palaces and ancient forts which remind you about the scenes from fables like the Arabian Nights. 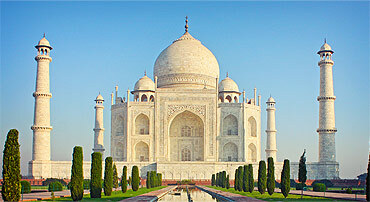 The famous Golden Triangle of India includes three historically important cities of the India; Delhi, Agra and Jaipur. 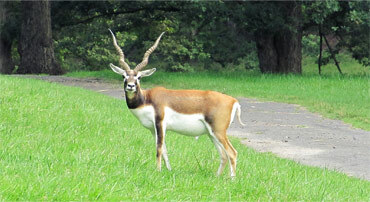 With 90 national parks and 482 wildlife sanctuaries, India is a paradise for wildlife. 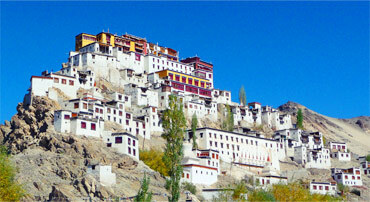 The topography, the climate, the lush greenery and dense forests. 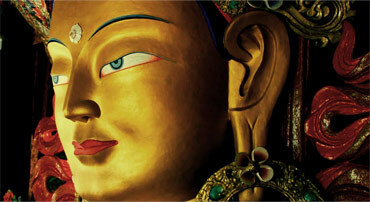 Cozily located in the lap of the Kanchenjunga, Darjeeling is a land blessed with several wonders of nature, ornamental monasteries, rich tea plantations. Through this tour, we trace the footsteps of Gautam Buddha through his journey of Enlightment and visit places of historic importance.